Joss Stone was a only 16 when she made her international breakthrough with her album «The Soul Sessions». The press has already compared her to stars like Aretha Franklin or Janis Joplin. 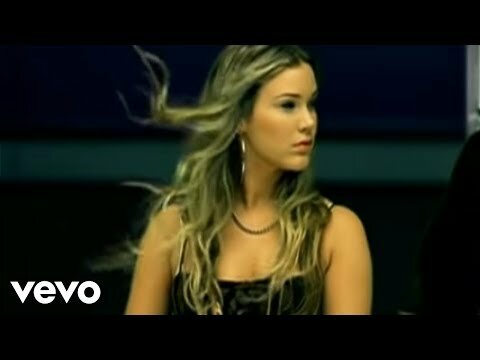 Today Joss Stone is the figurehead of British soul. The ease with which this natural talent plays with her voice is rare and unlearnable. No wonder the greatest names of the business want to work with her. She has already shared the stage with James Brown, Tom Jones, Rod Stewart and Erykah Badu. In 2011 Mick Jagger also invited her to join his super group «SuperHeavy», which includes him, Dave Stewart, A. R. Rahmann and Damien Marley. But the British girl is not only that popular because of her vocal talent. Aside from the stage, the blonde is committed to equality and freedom. Performances at events like Live 8, Band Aid or Live Earth are a matter of honour for her. On the same evening as Jamiroquai, the powerful lady will touch the audience on the Piazza Grande with her captivating performance.